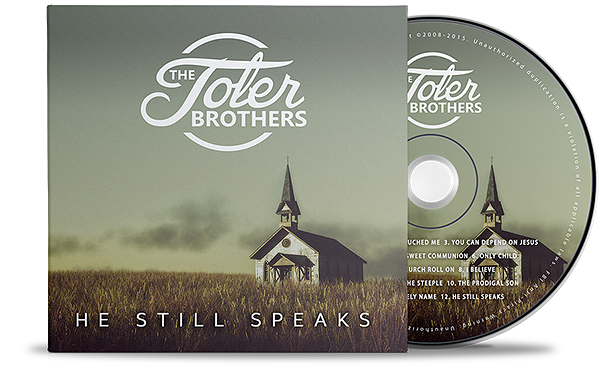 He Still Speaks was produced by 14-time Dove Award winner and Grammy nominated Michael Sykes. It features some of the finest studio musicians in the country, as well as vocals by southern gospel’s Tanya Goodman Sykes, former bass singer with Acappela, Rodney Britt, and Richard Sterben of the Oak Ridge Boys. Several of the songs come from Terry Toler’s songwriting partnership with the late Rusty Goodman—one previously unreleased. Also included are some of Terry’s classic songs, such as The Prodigal, He Still Speaks, and Only Child. 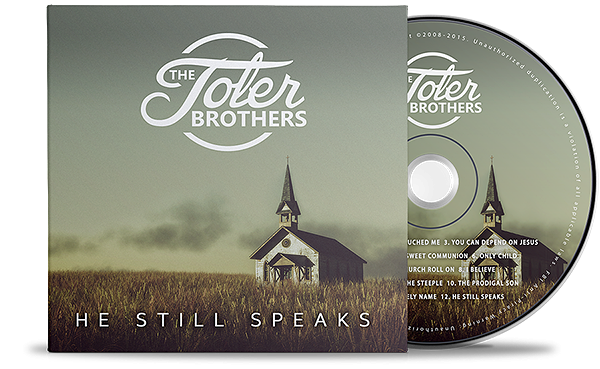 The smooth harmony, warmth and humor of the Tolers Brothers reflect the bond of three brothers whose faith in God took them higher and farther than they ever dreamed. 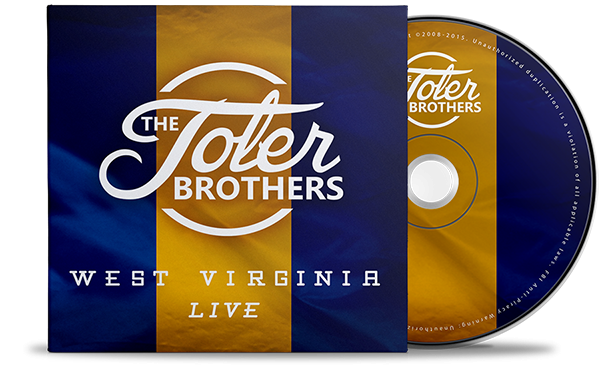 To hear them sing is to feel like you’re standing alongside them by that old upright piano in their West Virginia home. © 2019 The Toler Brothers All Rights Reserved.